That's right, GameStop stores will be open on Thanksgiving day this year. The company informed their staff during a conference call this morning. Kotaku spoke with two people who were on the call, saying it's a change in policy that has upset some employees of the video game retailer. GameStop hasn't said what hours they'll be open on the holiday, only that it will be a shorter day than usual. I'm sure that isn't much of a comfort to the employees who were used to having a day off with the family during one of the busiest times for retail stores. 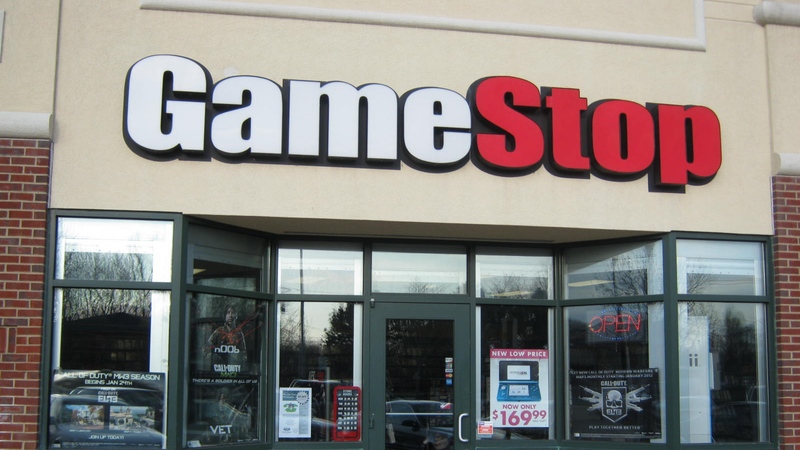 GameStop first made the decision to close its doors on Thanksgiving day back in 2014, to allow their employees to spend time with their families. They stuck to that policy in 2015 and 2016, but something seems to have changed their minds. It's no secret that running a retail video game store is getting much harder with the growing digital market, but could grabbing extra sales during the holiday season be worth the blow-back the company is sure to see for this? Back in 2016, the New York Times reported that Mall of America and Barnes and Noble were choosing to close their doors on the holiday, as opening on Thanksgiving just didn't drive sales in a way that made sense. More importantly, it's just a kind of fucked-up thing to do and the social push-back on the issue has painted a lot of companies that still choose to open in a bad light. 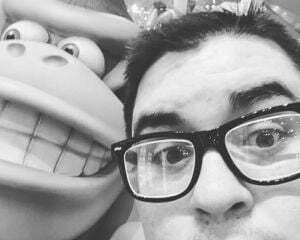 It hasn't been the best year for GameStop and maybe they really think this can make a difference, but upsetting your employees is never a good call. I suppose these Funko POP figures aren't going to sell themselves though.